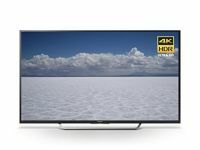 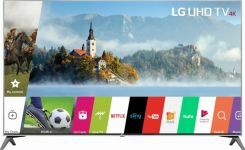 LG 65″ UHD 4K HDR Smart LED TV For Just $649.99 Shipped After 15% Off eBay Coupon! 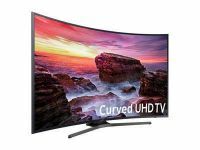 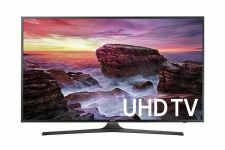 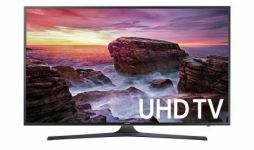 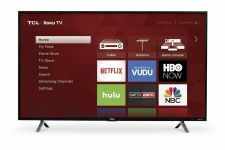 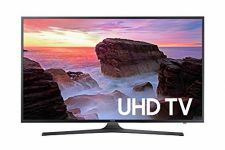 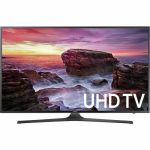 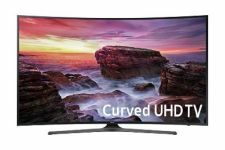 Samsung Curved 65″ 4K Ultra HD Smart LED TV For $649 And More Great TV Deals Via eBay Daily Deals After Coupon! 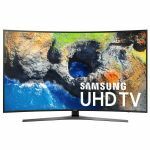 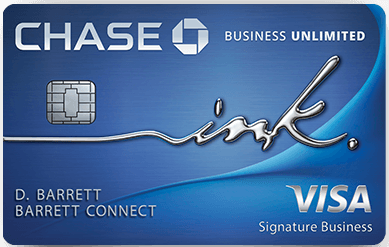 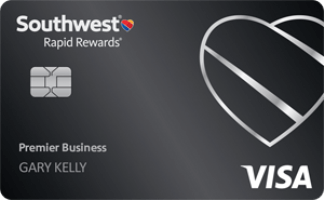 Ends Tonight: Samsung 40″ 4K Ultra HD Smart LED TV (2017 Model) For $319.99 From Walmart, Plus Earn 3,200 Chase Points! 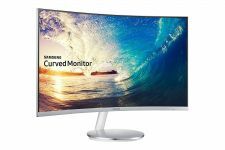 Samsung 32″ LED Ultra-Slim HD Monitor For Just $144.99 Shipped Via eBay Daily Deals! 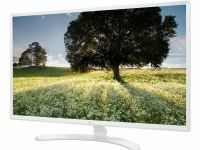 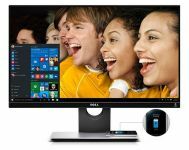 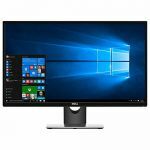 LG 34″ IPS Monitor For $199.99 Shipped From B&H After $150 Cyber Monday Savings! 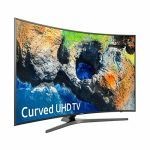 Today Only: Samsung 55″ Curved 4K Smart LED For $599, 65″ Curved 4K Smart LED For $929 After $370 Off! 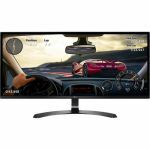 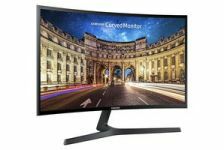 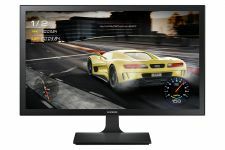 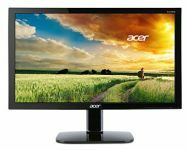 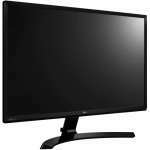 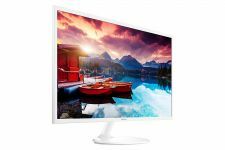 Samsung 27″ FHD LED-Lit Gaming Monitor For $132.99 Shipped Via eBay Daily Deals!